Welcome to Weekend Links! This is my chance to share the best-of-the-best when it comes to books and booklists for young readers that I have discovered in my weekly online travels. 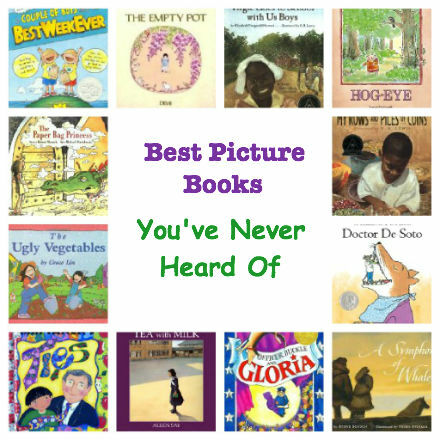 What great diverse pictures books have you discovered this week? Breaking News! Proof that Dragons are indeed REAL!